Security is another key concern for our financial clients, and our expert team is able to create tailored safety and security measures depending on client requirements. 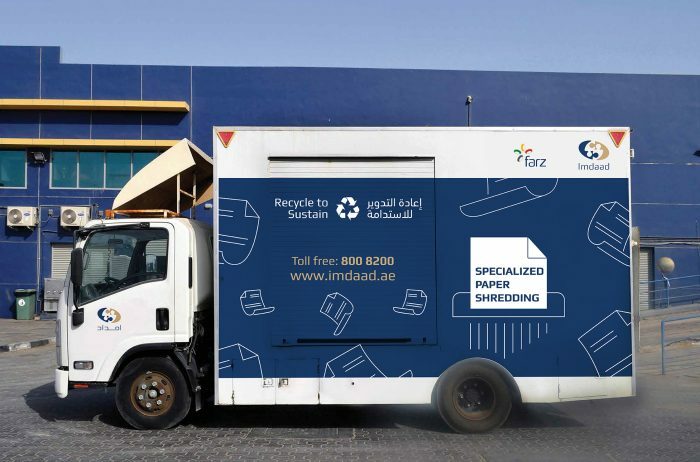 Moreover, Imdaad is also able to mitigate risk through our specialised paper shredding service, which falls under our waste management division. Through Isnaad , our soft services and manpower division, we can also reliably provide office boys, receptionists and other important support staff to banks and other financial clients, making sure that they are never embarrassed by being short-staffed. Given that most banks have a large network of branches, providing a consistent service and customer experience is paramount. 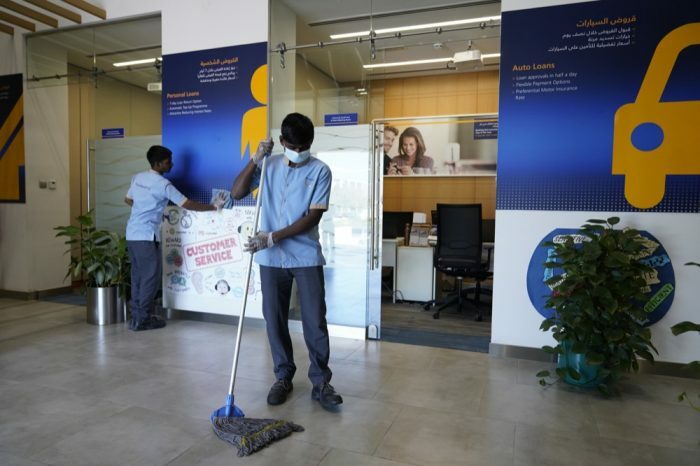 By taking us on as their Facility Management partner, banks are able to guarantee this and take advantage of the fact that we are a one stop shop. 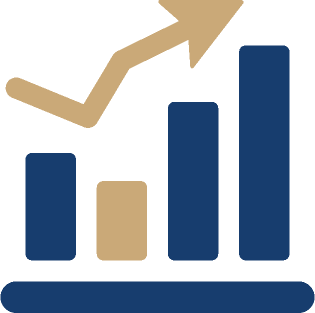 We also offer comprehensive reporting, so that banks are able to see that they are meeting internal and external compliance guidelines. Moreover, when clients rely on large amounts of real estate within their business, energy saving solutions can really make a big difference to their bottom line. Imtedaad , our energy management division has a strong track record in providing such solutions to an impressive client base.